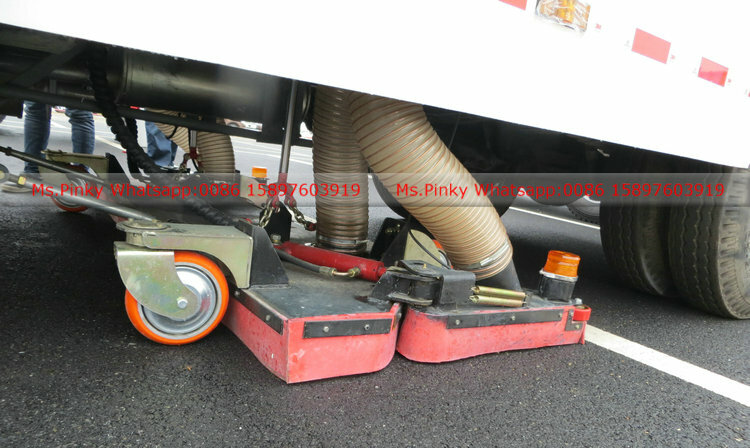 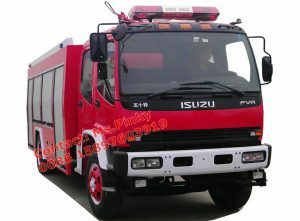 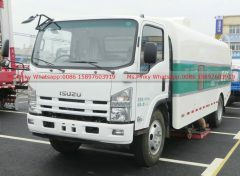 Install 2nd engine, water tank, garbage bin, left and right vertical sweeper, rear dust sucker, sweeping plate dust control system, hydraulic system, special electronic control system. 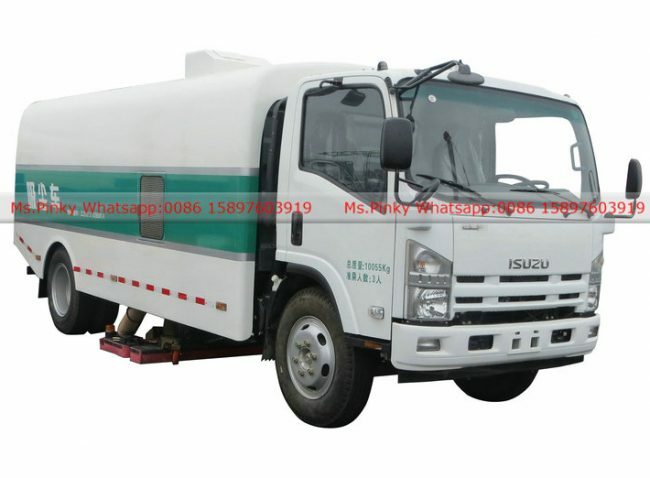 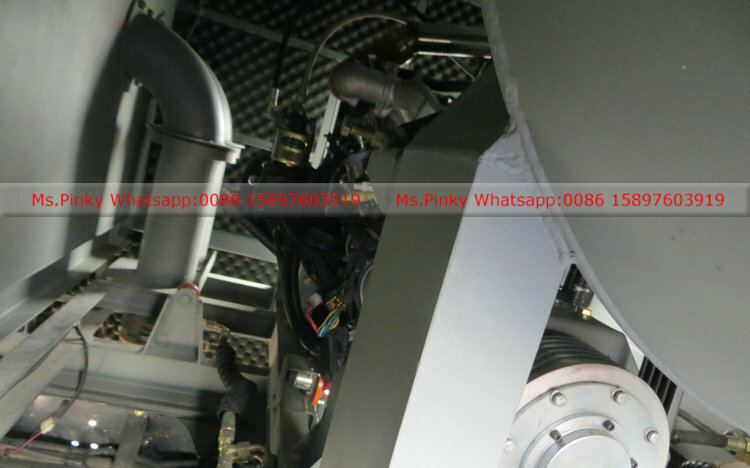 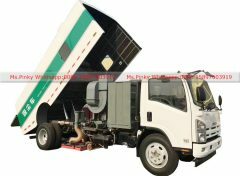 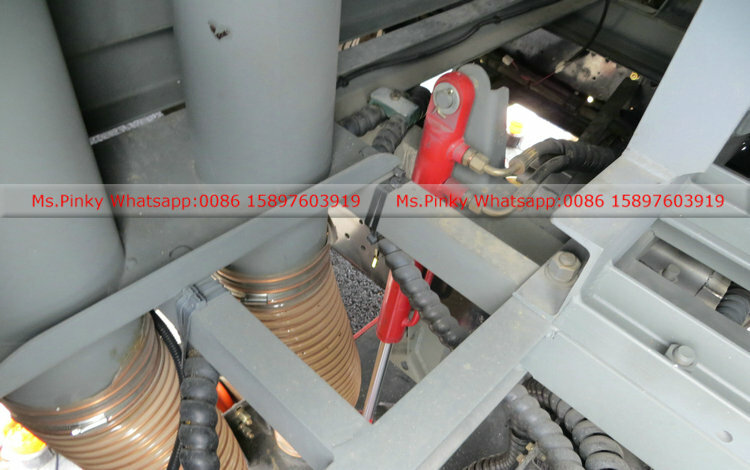 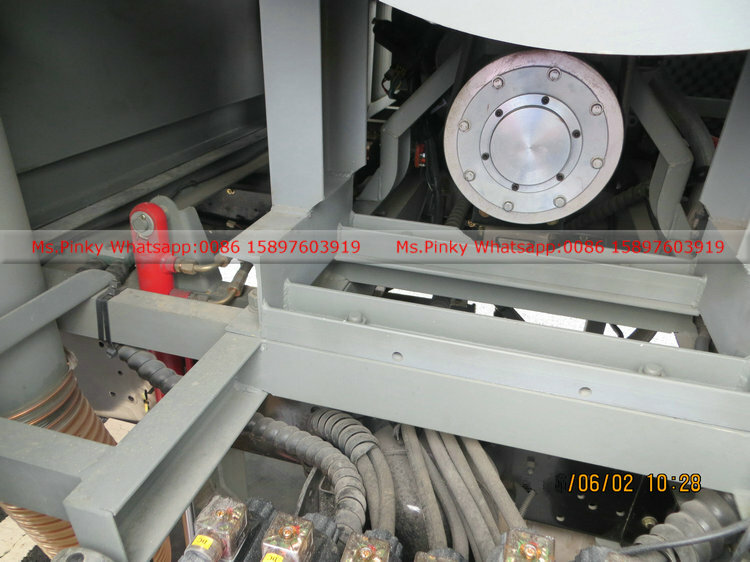 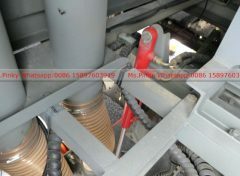 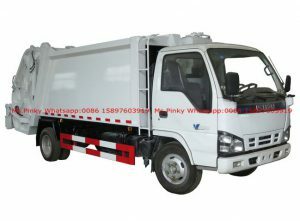 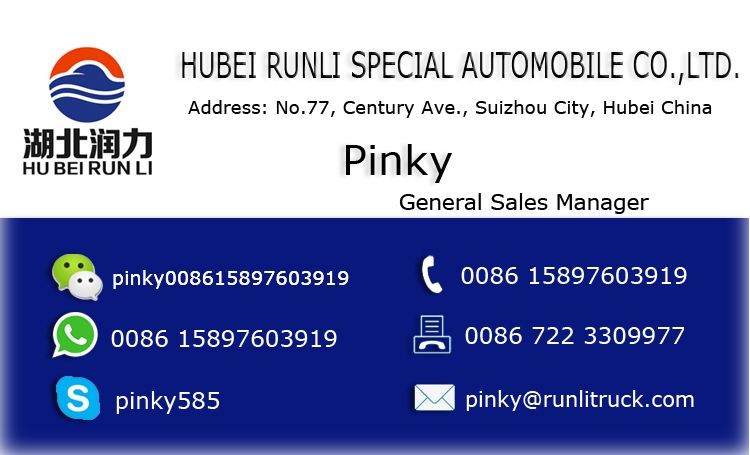 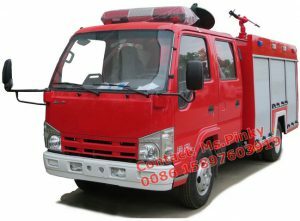 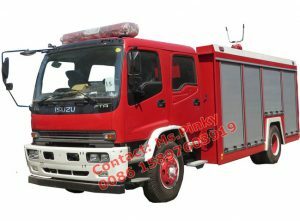 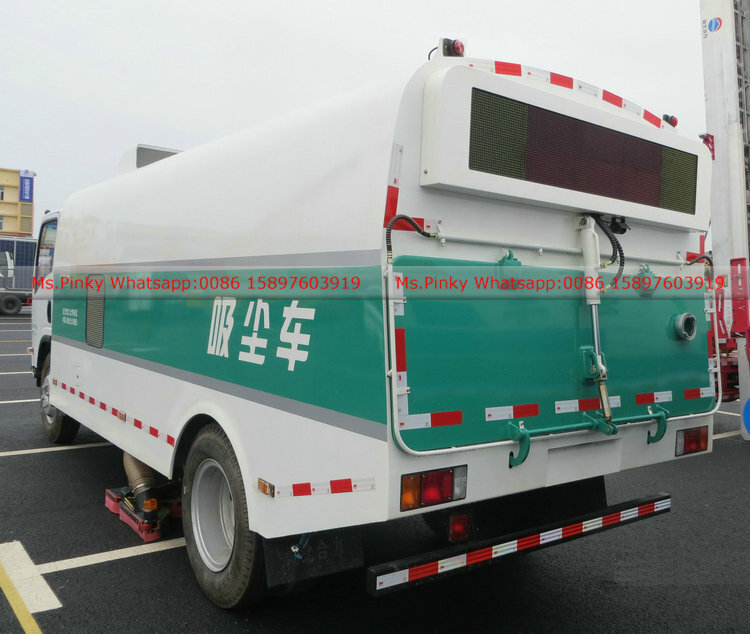 The installation of auxiliary engine, fan, water tank, garbage bins, left and right vertical sweep, rear sucker, sweeping plate dust control system, hydraulic system, special equipment, electronic control system and auxiliary frame and so on. 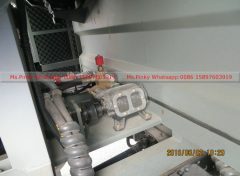 The connection of vice-engine and transmission join adopt automatic clutch, easily operation, high reliability. 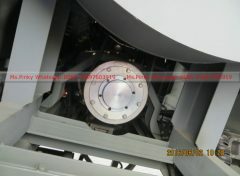 The addition of water recycling system, to extending the continuous working time while water conservation. 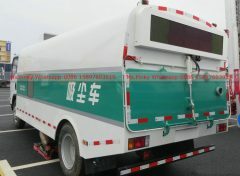 Addition of vice-straw, sewage outlet, observe window, etc, multi-function vehicle, four seasons are available. 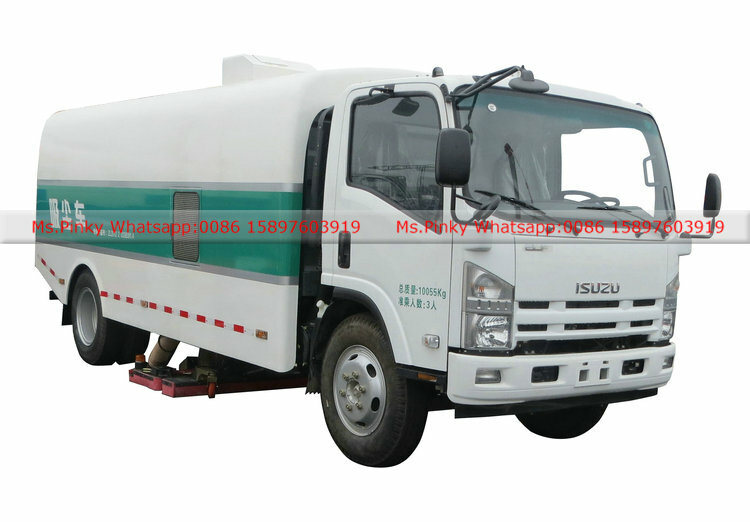 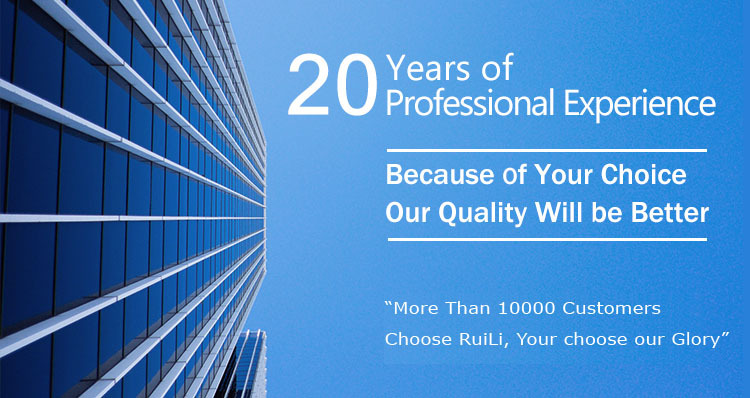 Fast cleaning speed, less dust, low power consumption, long time continuous working. 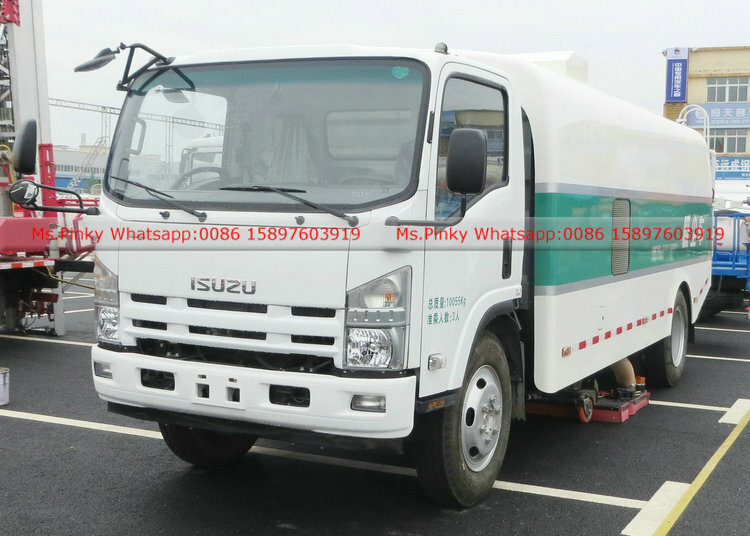 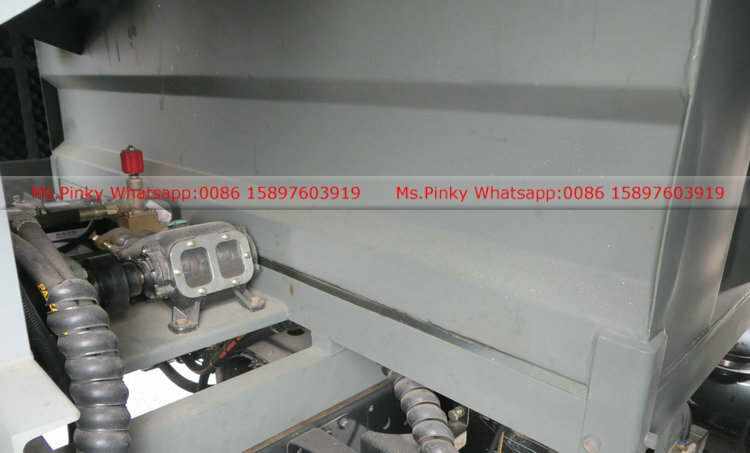 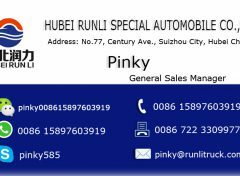 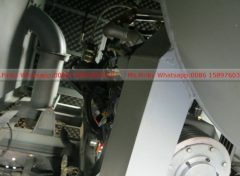 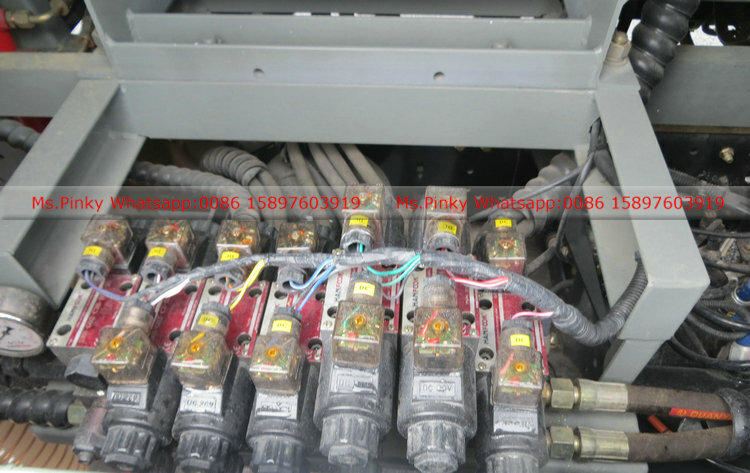 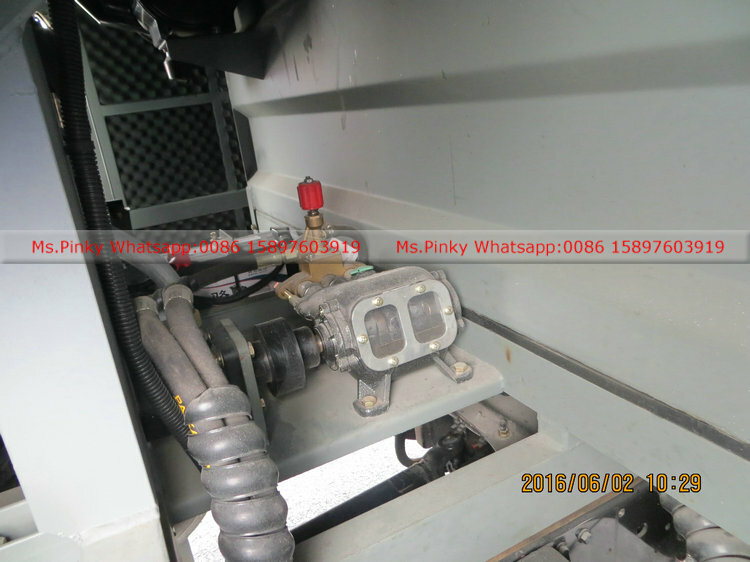 manufacturer ISUZU motor Co., Ltd.
JMC 57KW Subengine, French Schneider control switch. 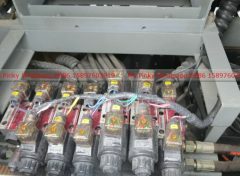 good quality solenoid valve set, separate clutch, maintenance-free fan.